Home » Online Exhibits » Penn People » Penn People A-Z » William Masters, Jr.
William Masters, Jr., Class of 1757, was the son of William Masters, possibly the William Masters who was a Penn founder and trustee. 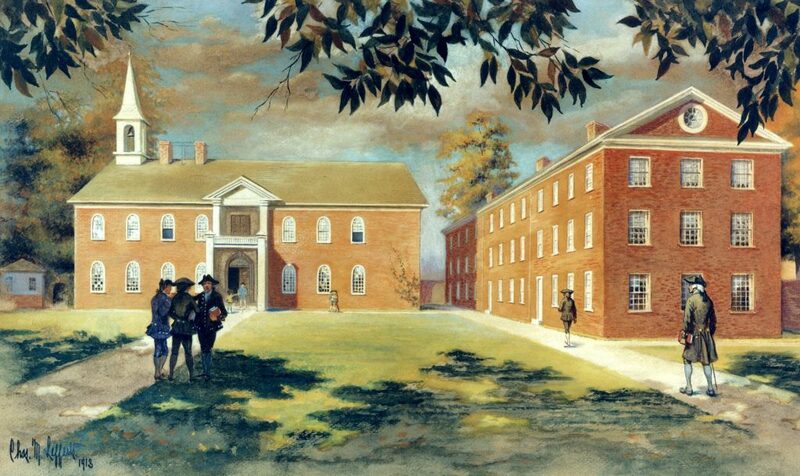 Young William entered the College of Philadelphia with its first class in May of 1754, but left in 1755 before earning a degree. He became a distiller and in 1761 married Sarah, the daughter of Evan Morgan and sister of John Morgan, A.B. 1757.